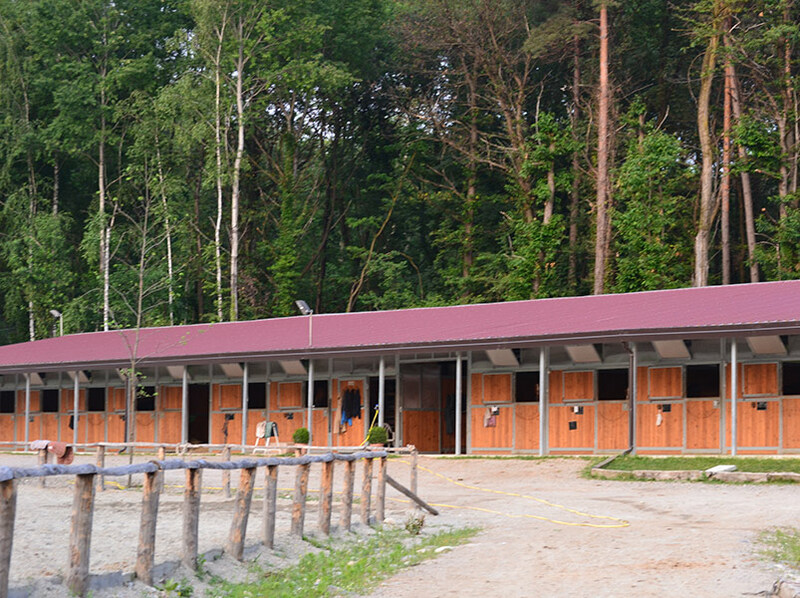 The centre opened in 2012 with the goal of becoming a meeting place for all those who love horses and want to live in close contact with nature. In such a populated and industrialized area as this, finding an oasis of peace far from noise was not easy. 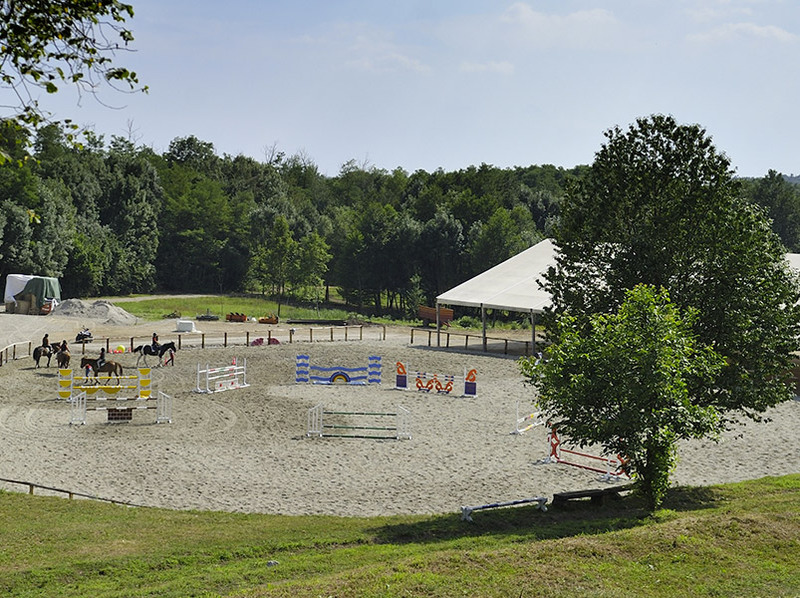 Surrounded by forests of ancient beeches and chestnut trees, the centre has 54 stalls, 3 stables, 1 60x70 outdoor arena, a 25x50 covered arena, a ring, and many paddocks for our horses to go outdoors daily. 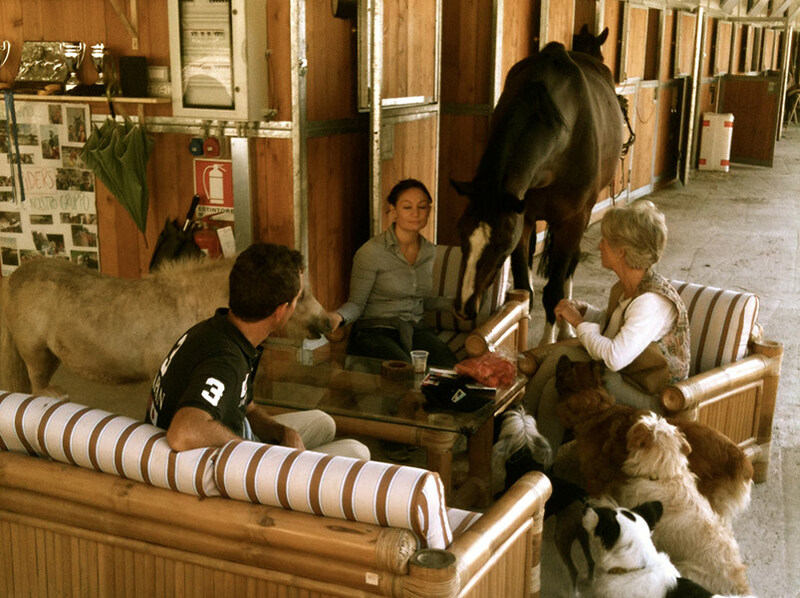 The farmhouse that dominates the property is available to all those who wish to relax and enjoy the view of the valley. 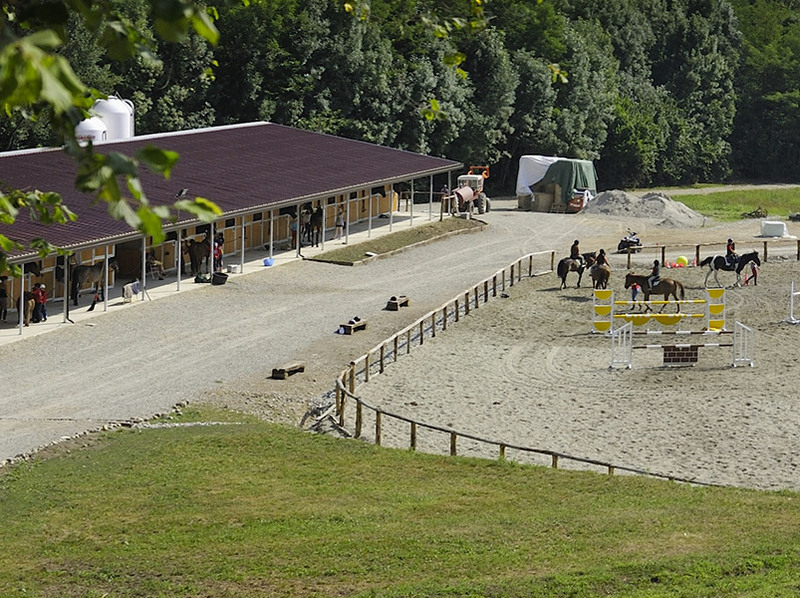 The experience of Luca Moneta is available to anyone wishing to approach a concept of more natural horsemanship. 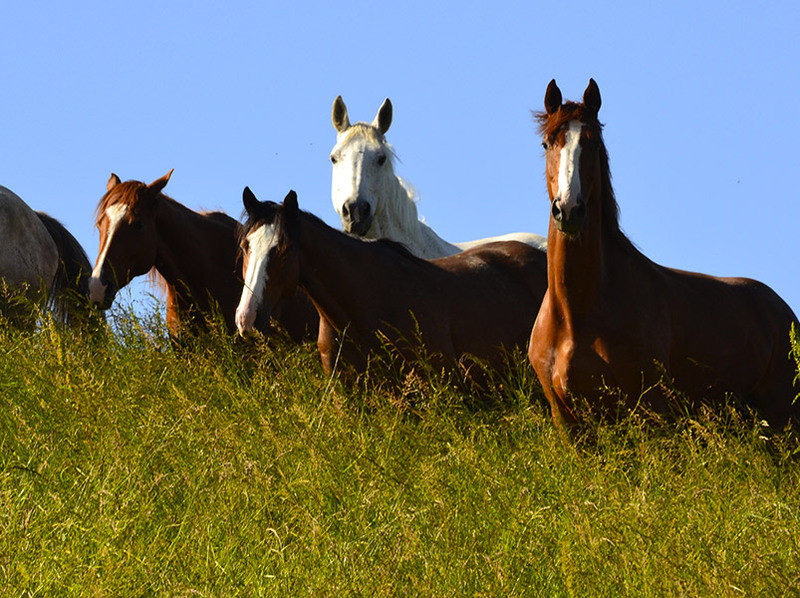 The centre is very pleased to welcome you and to demonstrate how horses of a high competitive level can live freely and peacefully together in pastures in small herds.